The Best Decision is an Educated Decision. 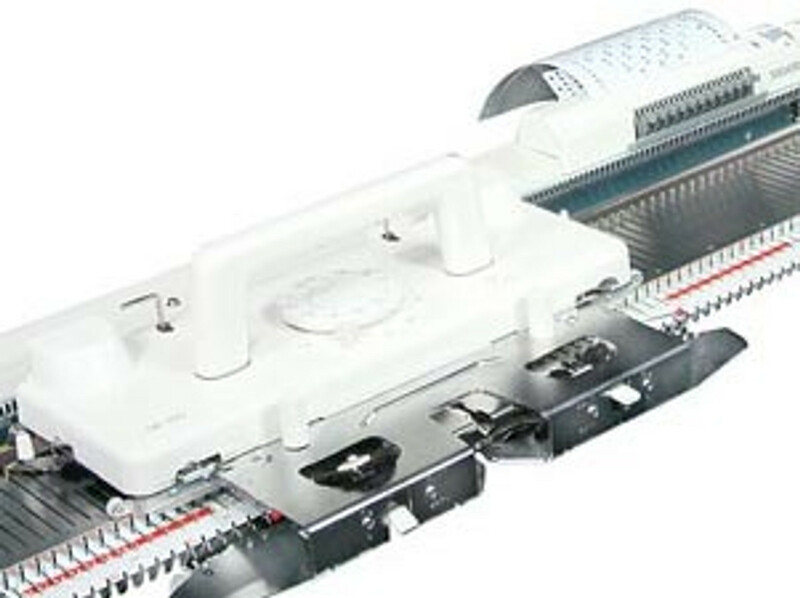 Read these articles to help you decide which knitting machine is the best knitting machine for you. Don't know what machine you want?? Learn about the different machines, which yarns go to which machine, and how hand and machine knitting are different. "What is the best machine?" is a question I hear daily. The best machine is the machine that knits the yarn weights you need to knit, with features you desire, with the minimum of fuss, in the most enjoyable manner, in the time frame you need. And since none of us do the same thing, think the same way or have the same budget, we won't all agree on the same machine. So to find out what is the best machine, we need to learn as much as possible about what knitting machines can do for us, what we want them to do for us and what their limitations are. Much information to learn, but then, the machines are not cheap either! So read on! One more note. Recently I have been getting inquiries about machine knitting. One question that keeps coming up I'd like to clear up now. Machine Knitting is a hobby. Being a hobby the knitter is involved in the process every step of the way. You cannot set up the machine, yarn, software, then go away and have all the pieces knit when you return. It would not be a hobby if you could. I do not know of any machines that do this. I'm getting a number of inquiries where the answers are in the articles. Answering questions on machine recommendations took up so much phone time, that the articles below were written to save you and me some time. I strongly urge you to print out the 3 articles below and read them carefully, making notes in the margins. After you have read them, check for a local dealer or contact me. I do urge you to find your closest Silver Reed dealer and get your hands into a demonstration of the machines. Locate YOUR nearest Silver Reed dealer.